Look what the UPS man brought me! 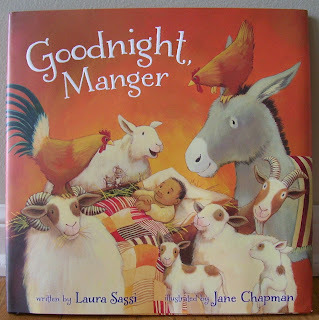 Laura Sassi's darling new picture book, GOODNIGHT, MANGER [Zonderkidz], illustrated by Jane Chapman [The Bear books]! It's all about trying to get a good night's sleep in a really busy stable, and it's darling. 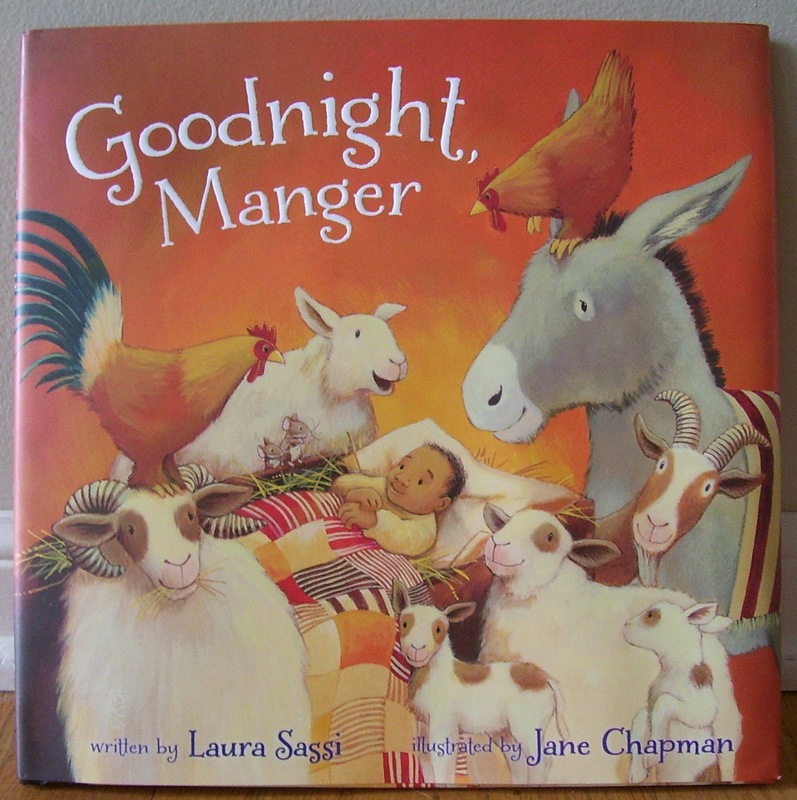 The rhyming text is sweet and funny; the illustrations are huggable and witty. Please go buy yourself a copy when it releases on October 6, 2015. It's the perfect Christmas gift for the baby in your life. Look what arrived on my doorstep last week--my latest titles from Amicus: INSIDE MY HEART, INSIDE MY LUNGS, and INSIDE MY MUSCLES. Narrated by characters students will identify with, these super-informative books take readers on a journey inside their bodies. Eye-catching illustrations bring the texts to life. Yay! My most recent poem is on page 7 in the October 2015 Highlights magazine. Such great art by the talented Luke Flowers! Remember in early May when Marilou Reeder stopped by and told us about her picture book, THE DARING PRINCE DASHING? 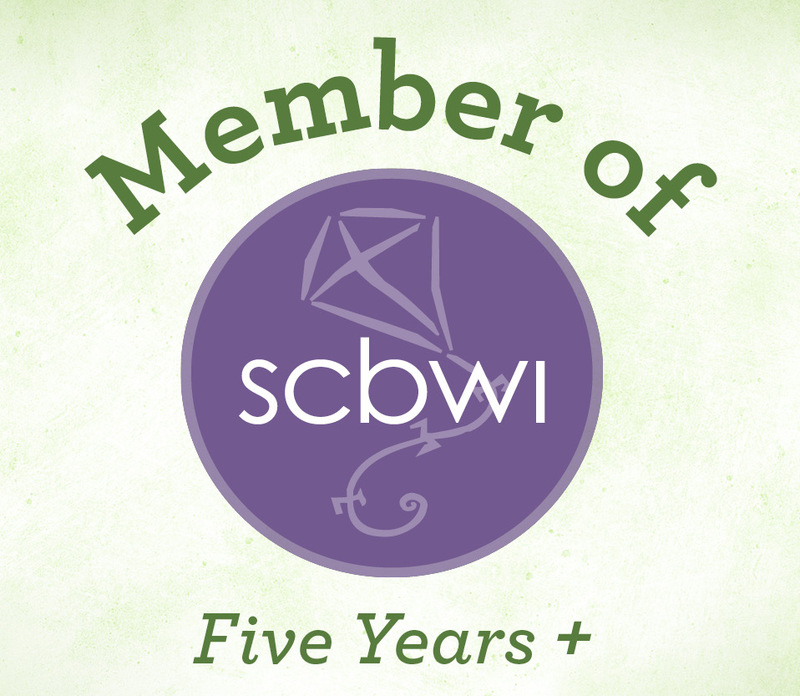 Well now she's got an awesome Kirkus review to show you! The part I especially like is when they acknowledge that Reeder's heroine "isn't in need of saving." Princess Power! Readers, you can visit Marilou on Twitter @MarilouReeder.